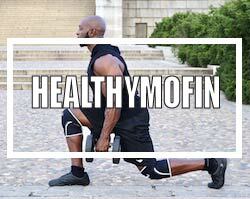 Summer officially started on the 20th of June and ends on the 22nd of September, in between these days, memories will be created, bikini bodies will be flaunted and airports will be crowded with vacationers scurrying their way to the hottest tourist destinations around the world. 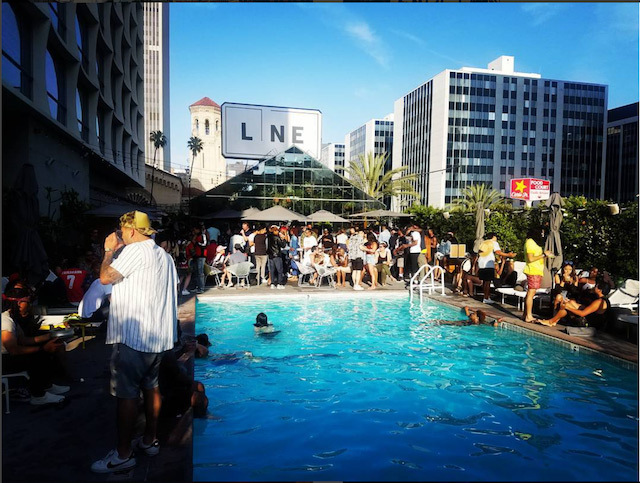 With that said, one of our favorite cities to spend the summer is Los Angeles and if you read our piece last year about the five pool parties you must attend in Los Angeles this summer, you will understand why. 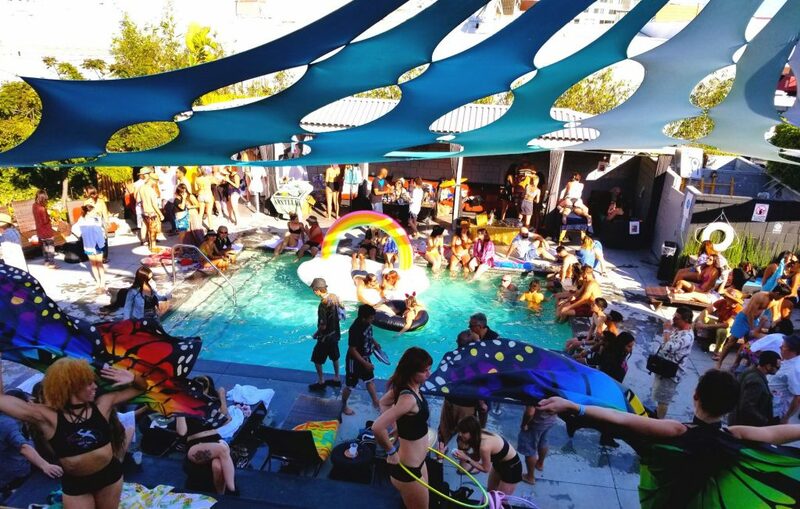 To keep you up to date on the best pool parties to attend in Los Angeles in 2017, we have compiled another list to help you navigate your way to an amazing summer. A new entrant on this year’s list, think Coachella but instead hosted by the poolside of three hotels (the Saguaro, the Riviera and the Renaissance) out in the desert in Palm springs. The party is held twice every summer with the first event held in June and the second event in August. This year it will be held once again between the 11th and 13th of August. The festivities don’t end at the pools of the three hotels, after the sun goes down, there is a concert that features a host of artists playing at the event which, this year, includes Big Gigantic, Redlight, Overjoy and more. Check out the full artist line up here. 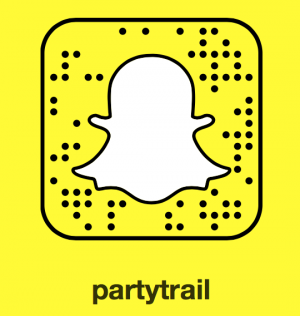 We will be covering the event in August, so make sure you check back at the end of August for an in-depth coverage of what spending three days on the party trail at Splash House is like. A couple of guys from Australia partnered up to form “deep down under productions” under which the liquid frequencies pool party is thrown. 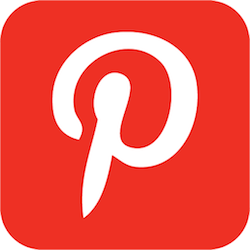 The party itself takes place in the Westchester area of Los Angeles, a part of town, we los angelenos like to call Silicon beach due to new tech companies moving to the area. Our visit to Liquid frequencies, left us feeling like the crowd was a departure from L.A.’s main stream crowd and made from an eclectic mix of people. On the Sunday we attended, DJ Yoko Ono was headlining and came on to play later on in the day. The party started off at 2pm but did not get going till about 5pm. The Line Hotel is one of the marquee hotels in Koreatown, Los Angeles. Koreatown in itself is one of the up and coming neighborhoods in Los Angeles so it is no surprise that Line Hotel is living up to the reputation of the neighborhood it resides in by throwing one of L.A’s best summer pool parties. Simply named “Stones throw by the pool” and held every week during the summer, anyone in attendance is bound to have an amazing time. Different DJs spin their tunes every week and a diverse crowd of attendees seem to follow. To attend one of the amazing pool parties held at the Line Hotel, please visit stonesthrow.com for information on how to purchase tickets and other event details. 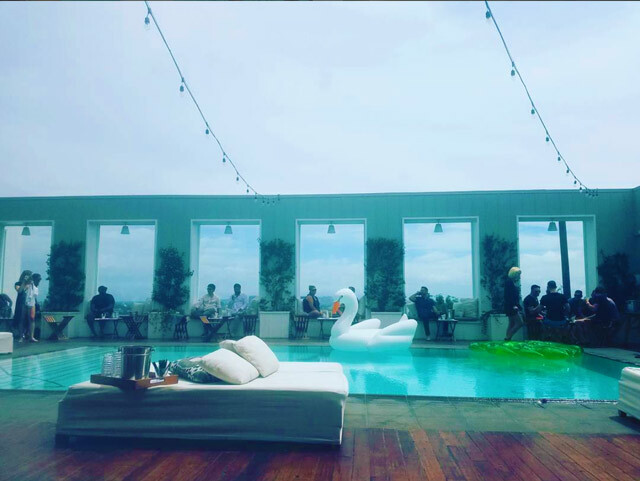 The Standard Hotel is once again on our list and when we visited this year, we were amazed at how this pool party continues to amaze us year after year. There have also been some upgrades to the hotel itself with the addition of a ping pong bar to the hotels amenities. If you really want to have a mind blowing experience at the Standard stop with some friends to play some ping pong over some beers and then head up to the roof top to get some sun and chill by the pool. The Skybar at the Mondrian has been throwing parties in Los Angeles for quite sometime and they haven’t slowed down one bit. With other locations in South Beach Miami, and London, one could easily see they have spread their signature sophistication across all three locations. 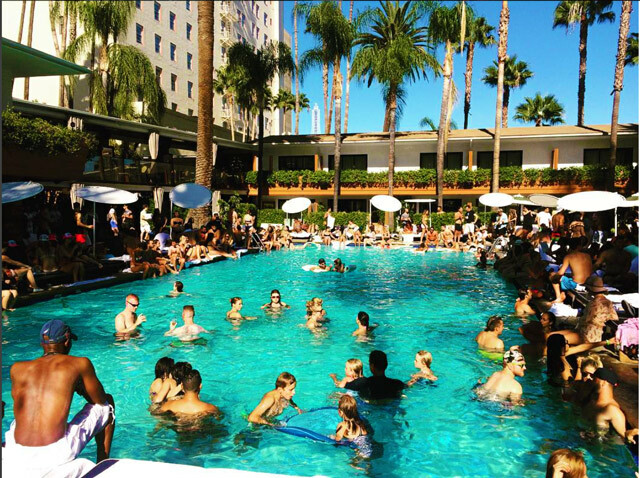 Another mainstay on our list is the pool party at the Hollywood Roosevelt hotel. Like the pool at the Mondrian, people have some difficulty getting in especially if they are not residing at the hotel or they are not on the guest list. The trick is to find someone a promoter who works the door and all should be well. Los Angeles is still one of the best summer destinations on the planet. Using this list as your guide in finding the best pool parties in the city will definitely make your summer more awesome that it was ever meant to be. Please stay tuned for our next post about our trip to the Croatia for the phenomenon known as “The Yachtweek”. Till then stay blessed and rock on!!!! !